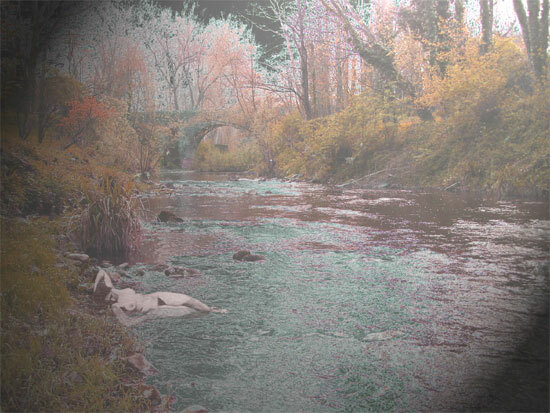 "Baptism" digital imaging by Ron Greenaway inspired by the poem "Cowichan" written by Rojan Zét. Amazing, it looks like an impressionistic masters work. I love it!